Lyons Roofing Company offers stress-free options to finance your roof, throughout the greater Louisville and Southern Indiana area. We know a roof replacement project can be costly and in an emergency, there is little time to spare. If you the time comes for a roof replacement or repair and you need financial assistance, The Lyons Roofing Company can help you find the best option available. During a consultation, we will discuss the best financing options to fit your specific needs and help finance your roof. The Lyons Roofing Company offers 60 day same as cash up to 60 month financing options. 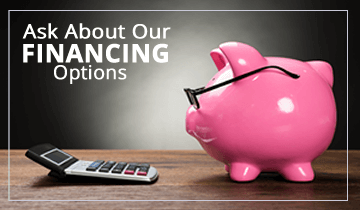 With multiple financing options available, we can help finance your roof with your financial future in mind. 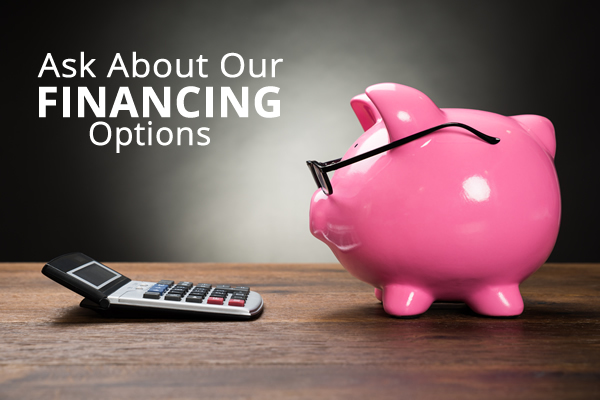 Our financing options for roofing, siding and gutters are designed to help make the entire financing process easier. The Lyons Roofing Company works with the best financing services to make sure our customers are the number one priority. Call today and we will provide a no obligation roof estimate then, we can sit down and go through your financing options and within minutes have you approved.